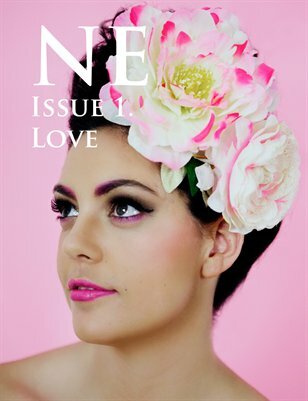 NE is a magazine featuring the work of photographers and illustrators residing in Queensland, Australia. NE, Issue 3. Darkness and Light. NE Magazine: NE, Issue 1. LOVE.